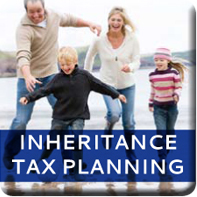 We are Independent Financial Advisers based on the outskirts of Winchester, Hampshire. 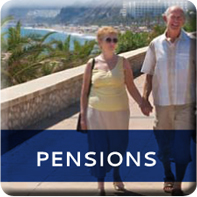 We specialise in Investment advice and planning, Retirement planning, generating Income in retirement, Trust fund investment and Inheritance Tax planning. 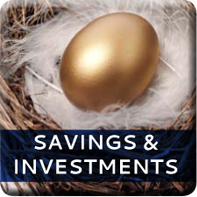 We believe that active management of your portfolio of funds can create wealth, but it is just as important to protect your wealth. Planning for your future financial independence relies on selecting the right type of investments and balancing the risks you are comfortable with alongside the potential returns. Every investor is unique so a one-size-fits all approach just doesn’t work, as there isn’t a single investment strategy that will work for everyone. 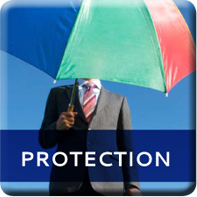 We also advise on Life protection, Income replacement, Critical Illness protection, Keyman insurance and Pensions offering whole of market advice on all services.